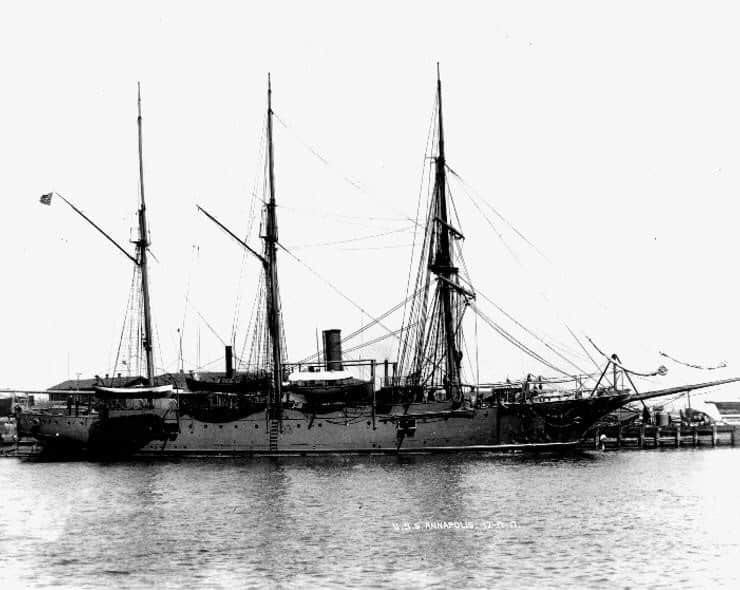 Among the first ships built for the “new navy”, the “old” one being the one built by the Union to blockade the Confederate states in 1861-65, the Dolphin and the ships that followed has been seen as cheap alternative to cruisers. 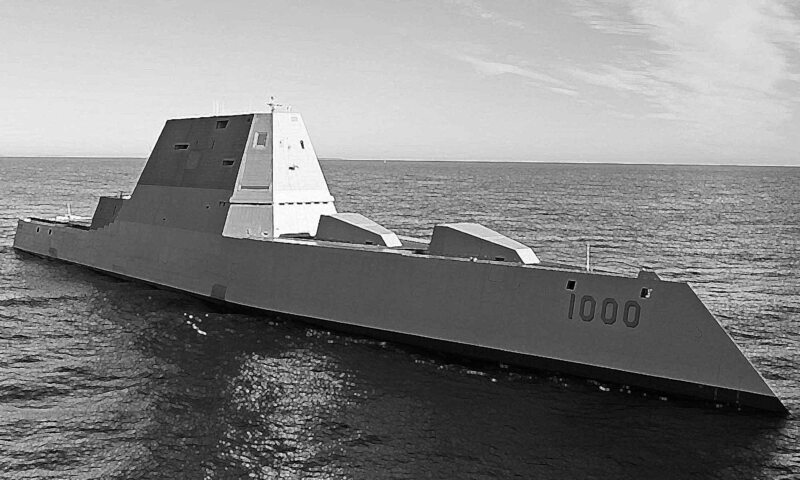 They were, in fact, small protected cruisers, which duty was essentially to “show the flag” on distant overseas stations, freeing the main fleet to be available for large scale oceanic actions. So these gunboats (and its there only the ocean-going ones, not the riverine gunboats of that era) saw a lot of the world, most participated in the war of 1898 before ww1. They often featured near-obsolete barquentine rigging like most foreign ships of the same type because of the lack of coaling facilities far from home waters. They also had a long carrier, through the interwar and up to ww2 for some, often converted as school ships, revenue cutters and coast guards depending of a Secretariat of State and not the Navy. 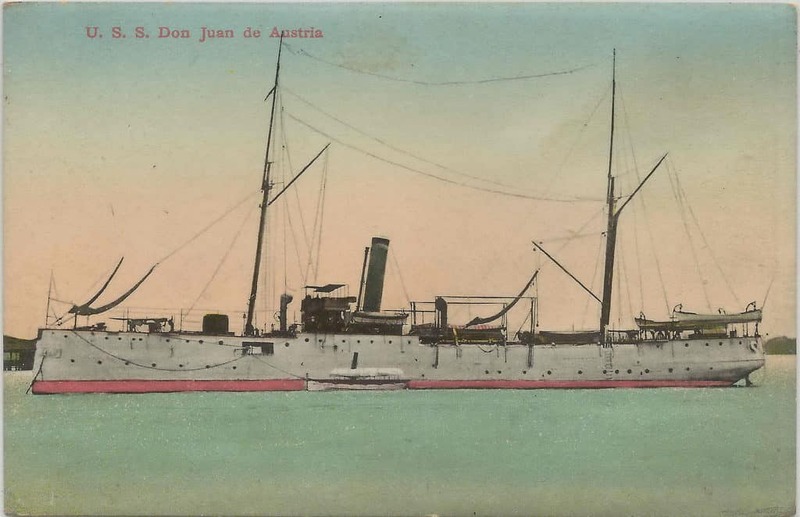 Also included in this chapter are captured Spanish gunboats, often of small tonnage, in the Philippines and Cuba as a result of the “splendid little war” of 1898. -Propulsion: 4 cyl boilers, 1 shaft VC, 2255 ihp 16 kn. 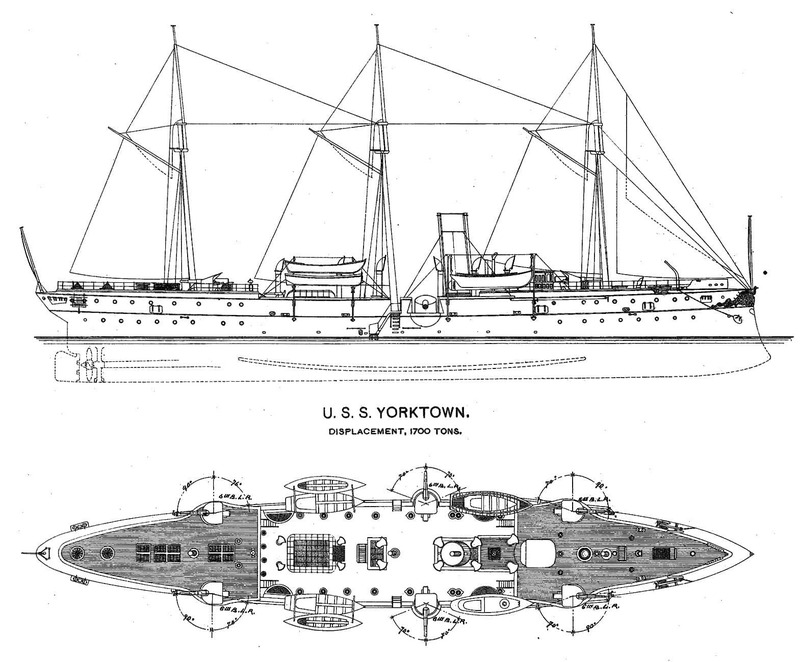 The Yorktown class units, initially classified as light cruisers, had a comfortable armament. The other two units of this class, Concord and Bennington, were put into service in 1891. 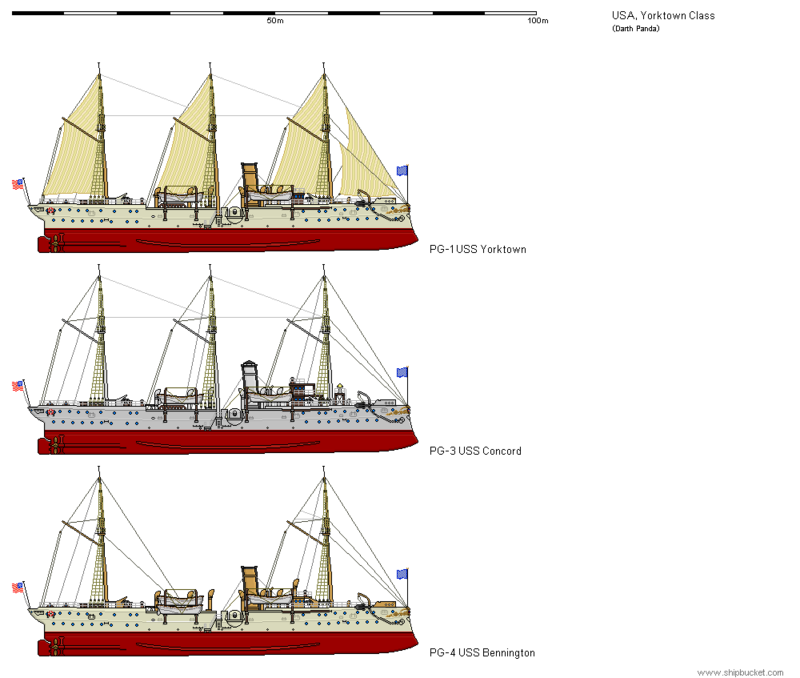 The first was reclassified as an all-purpose ship, then a depot ship, and finally a customs ship from 1914. The USS Bennington suffered a terrible fire from Boilers in 1905 and was removed from the lists and sold in 1910. -Propulsion: 4 boilers, 2 propellers, 3400 hp. And 16 nodes max. 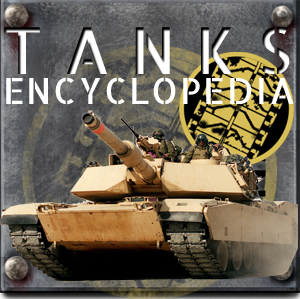 -Armament (origin): 6 x 4in (127mm), 4 guns x 3in (76mm), 2 x 6pdr (47mm), 4 x 37mm. The Petrel and Bancroft were barquentine-rigged. The former had later its mainmast removed and armament reduced to 4 x 4in/40 QF guns. Originally the guns were mounted in sponsons before the forecastle and poop. On the USS Bancroft (which was lighter at 839 tonnes), guns were mounted port and starboard between the forecastle and poop. She became a revenue cutter Itasca and TTs were removed in 1899. -Propulsion: 4 cyl. boilers, 1 propeller, 1000 ihp, 11.4 kn max. The two USS Machias and Castine gunboats were real small cruisers, designed for long crossings. They were commissioned in 1893 and 1894, but never fired a shot in anger, and spent a peaceful career without notable story during the Great War. 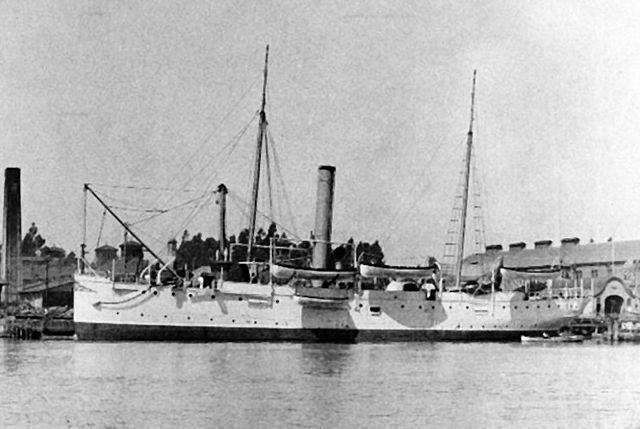 USS Castine served as submersible tanker from 1909, her armament reduced. The Machias was sold to the Mexicans in 1920, which employed her until 1935. -Propulsion: 4 Babcock boilers, 2 propellers, 1250 hp and 16 knots max. The USS Nashville was a high-tonnage patrol gunboat designed to serve the coasts of South America and the Gulf of Mexico. After a career without history, it was canceled in 1921. -Propulsion: 2 Babcock boilers, 2 propellers, 1250 hp and 13 knots max. The large patrol boats Wilmington and Helena had a good habitability and considerable artillery. The first survived as a training vessel under the name of IX-30 Dover until 1946, the second was struck off in 1932. They had a low draft and could therefore operate on the rivers. -Propulsion: 6 boilers, 2 screws, 1900 hp 15 knots. 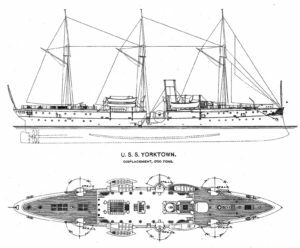 Four ships total: Annapolis, Vicksburg, Newport and Princeton, authorized 2.3.95, laid down as PG-10-13 in 1896, launched in December the same year and commissioned in 1897 (may 98 for Princeton). Originally they were barquentine-rigged, with a clipper bow and long bowsprit, like composite-built vessels assimilated as sloops. 4 in guns (120 mm) were mounted fore and aft on the upper deck, reductions were later made, down to six 4-in guns in 1919. Newport was a training ship 1907-1931, Vicksburg was renamed Alexander hamilton by the coast guard. 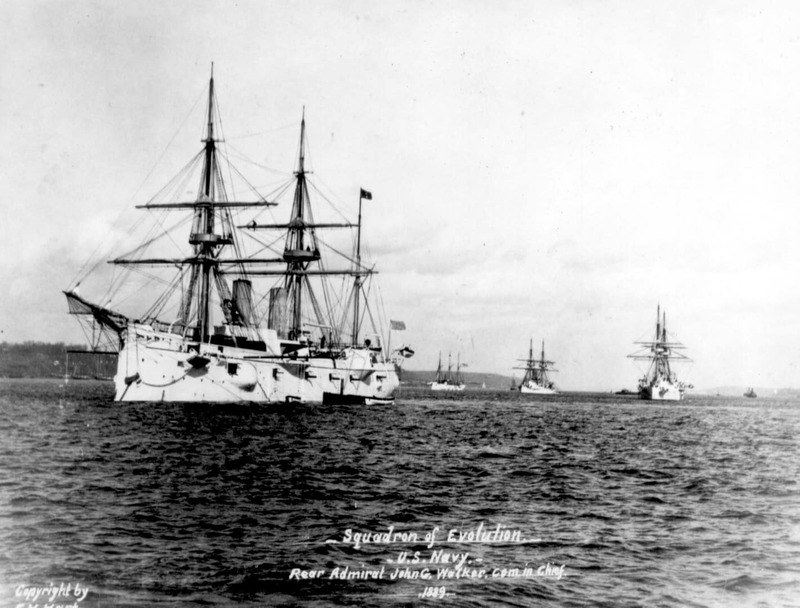 Annapolis participated in the 1898 Spanish-American war, 15th conferred with a group of friendly Cubans and engaged in a brief gun duel with an enemy shore battery near the eastern end of the Baracoa, and later resumed duty at Guantanamo Bay. 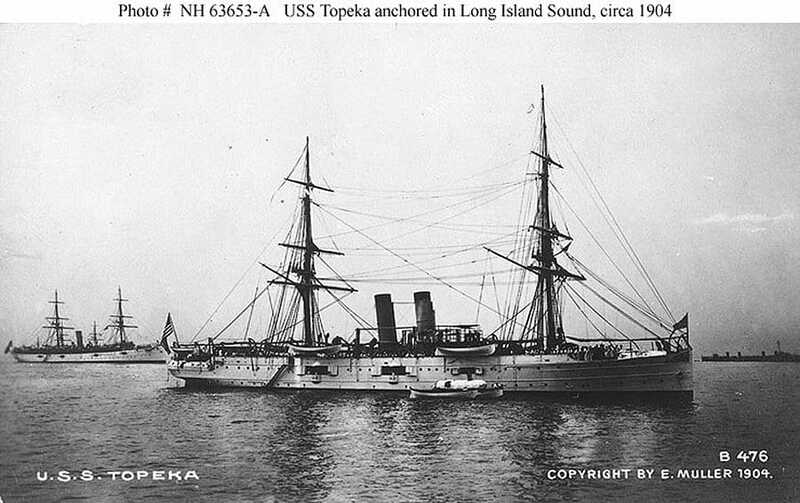 She participated in the Battle of Nipe Bay, assisted landings at Puerto Rico, and later the Far Eastern fleet. Refitted at Mare Island, California in 1907. Then based at Tutuila, American Samoa. She was decommissioned in 1911, recommissioned in 1912 to participate in the coast of Nicaragua events. She then patrolled the Mexican coast as “Pancho” Villa was most active. 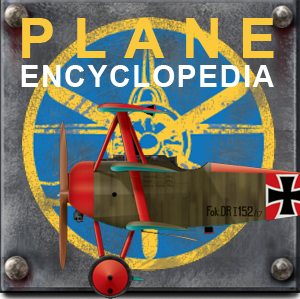 She was part of the American Patrol in 1918, based in Louisiana. Then she joined the Pennsylvania Nautical School was served there until 1940. Launched at Union Iron Works in march 1896, and completed in September and October 1897. -Armament (origin): 6 guns of 127mm, 4 guns of 76mm, 2 of 47mm, 4 of 37mm. 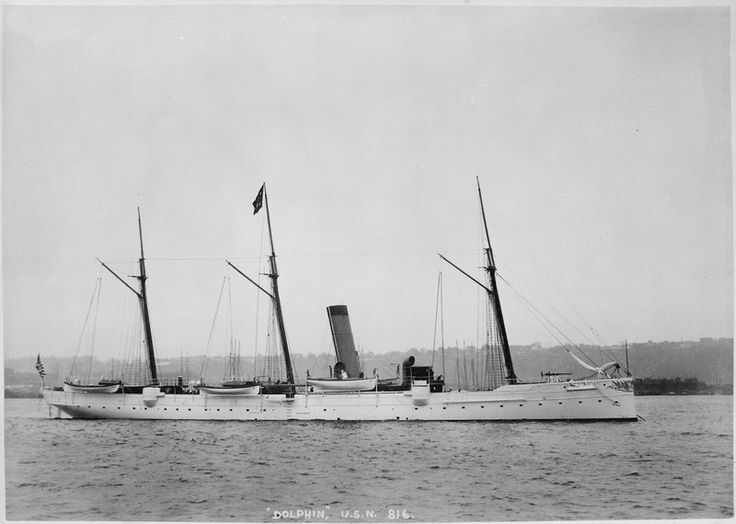 Former SS Diogenes purchased 22.4.1898 from Thames Iron works, and was a two-funneled, two-masted schooner, with iron hull, classed by the British as an unarmoured cruiser. Her initial provision of six 4in guns was later reduced to four. 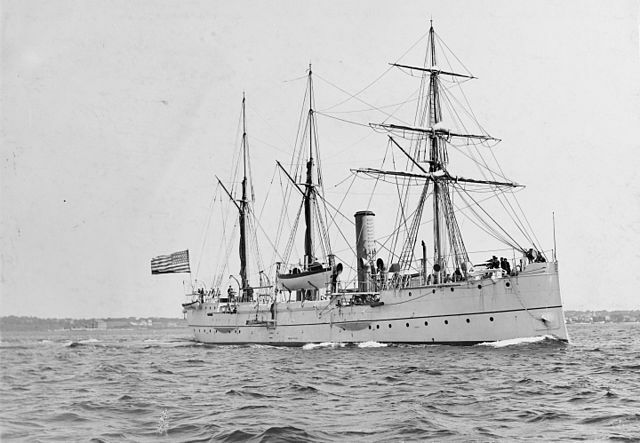 She was recommissioned in US service in June 1898 and became a prison ship in 1907. -Propulsion: 4 cyl boilers, 2 shaft HTC, 2200 ihp, 16 knts. Captured Spanish gunboats. Both scuttled at the battle of Manila, salved, repaired, and pushed in US service bu 1900. Its original armament comprised 4-in guns on the forecastle, poop and a deck protected by 2-1/2 to 1 inch of armour. Babcock and Wilcox Boiler were fitted in 1911. This ship served with the Louisiana and Illinois naval militias and after 1918 became a naval torpedo station as a yard craft. The Isla de Cuba was scuttled at the battle of Manilla. Recommissioned in January 1911. Quite similar to Isla de Luzon, they were near sister-ships. 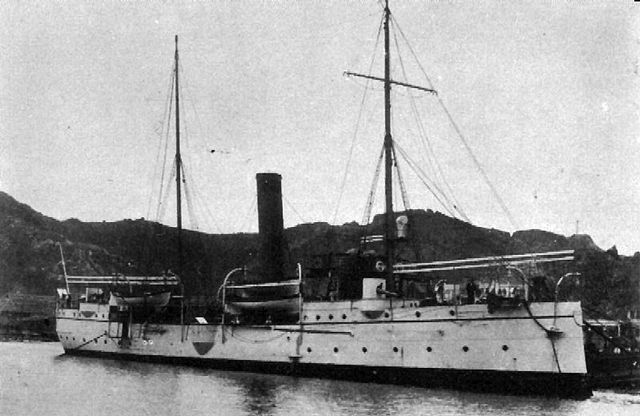 She was sold to Venezuela in 1912 and renamed Mariscal Sucre, surviving to ww2. -Propulsion: 2 cyl boilers, 2 shaft VTE, 535ihp, 16 knts. -Armament: 4 x 4in/40 (127mm), 4 x 6pdr, 3 TT 457mm aw. Protected cruiser built at Cartagena, Spain (the two above were from Armstrong), for colonial service. Sunk at the battle of Manila, salved, repaired. She has been recommissioned in 1900, and her main armament was modified to four 4in/40 QF guns, and she served with the Michigan naval militia from 1907 up to 1917. She was sold for scrap in 1919. -Armament: 6 guns of 127mm, 4 guns of 76mm, 2 of 47mm, 4 of 37mm. Authorized under act 1.7.1902, they were modern two-funneled, two-masted (with much reduced rigging), with a composite hull, bowsprit, and rated as sloops. Both PG17 and PG18 (“Patrol Boat”) has been built at Gas engine & Power and CL. Seabury, completed in june 1905. The 4in guns were mounted port and starboard on the upper deck. Served on the great lakes from 1922, with their armament reduced and from 1940s, passed onto the cadets naval reservists, but employed actively as armed guards for merchant shipping on the Great lakes, numbered IX-9 and IX-23. Both were sold in 1946 as scrap metal. -Propulsion: 2 B&W boilers, 2 shaft VTE, 1250 ihp, 13 knts. -Armament: 6 x 4in/50 Mk7 (127mm), 4 x 6-pdr (76mm), 2 x 1pdr (37mm). 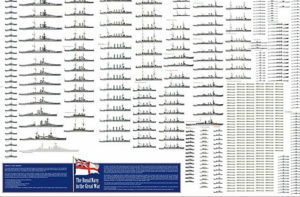 These 17 ships from various builders (Clydeband, Manila ship. co., Cavite, Hong Kong and Whampoa, had a displacement ranging from 106 (Alvarado) to 370 tons (Villalobos), a top speed limited to 7-11 knots (19 for Alvarado), armed often with a unique 6-pdr (76 mm) or one or two 3-pdr and a complement of 1-pdrs in some cases. All were taken in the Philippines and commissionned from 1899 to 1902. They served as coastal patrol boats until sold 1911-1933, some used as targets. They kept their original names and were listed as Albay, Alvarado, Arayat, Calamianes, Callao, Ectano, Leyte, Manileno, Mariveles, Mindoro, Pampanga, Panay, Paragua, Quiros, Samar, Sandoval, and Villalobos. Interestingly enough, the second USS panay was involved in an incident, a Japanese attack while it was anchored in the Yangtze River outside Nanking, China on 12 December 1937. A famous movie with Steve McQueen was later inspired by this story. 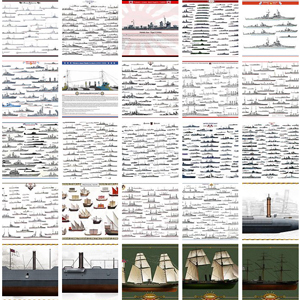 -Conway’s all the world fighting ships 1860-1905 and 1906-1921.